NicheApex.com was created to help other people reach the apex in the niche field their website or blog is in. Sometimes it seems that no matter what a person does they can’t seem to get their website or blog near the top in their niche field. Well now NicheApex.com will help you do just that by providing you with the information and help you need to accomplish this goal. 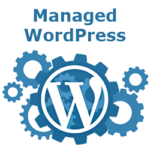 We have been working full time on getting and maintaining websites and blogs at the top of their field for the niches they are in and we want to share the information that we have learned, both good and bad. 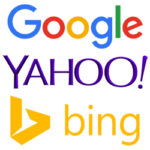 This site will show you some of the good things you can do to get your website or blog at the apex of its niche as well as some of the bad things you will want to avoid doing that can drag your website or blog down the rankings. If you have a website or blog you will undoubtedly want it to be among the top websites in your niche so that you may get more visitors to your website. If you are wanting to just share your information with others or make some money while doing just that this website will help you accomplish just that. 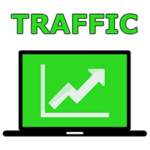 The closer your website or blog is near the apex in its niche, the more visitors your website will have and that means there are more possibilities to spread your information as well as more possibilities to earn some money while doing just that. 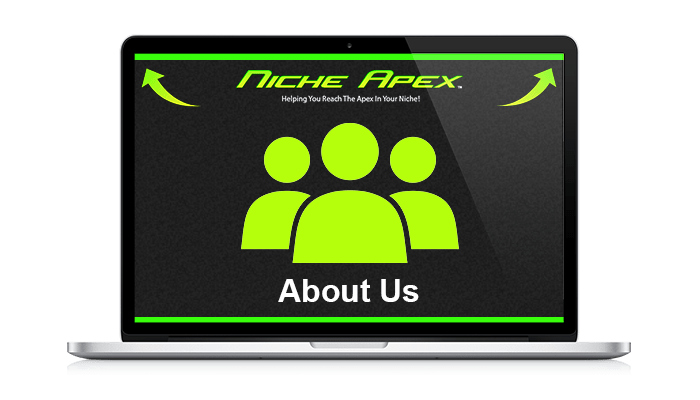 NicheApex.com will continue to grow and evolve as more and more information is found that can help your website or blog reach the apex of its niche. I am always willing to learn and share the information I find or experience so if you have any information, good or bad then feel free to send me a message from my “Contact” page or leave a reply at the bottom of one of my website pages or posts telling me about any information you would like to share with others.